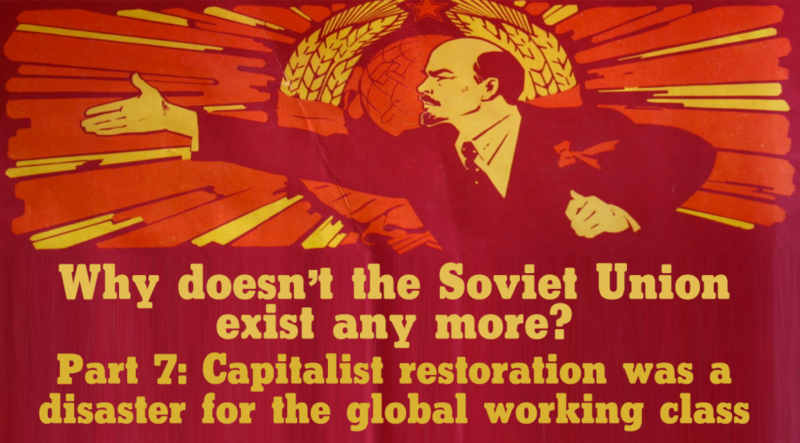 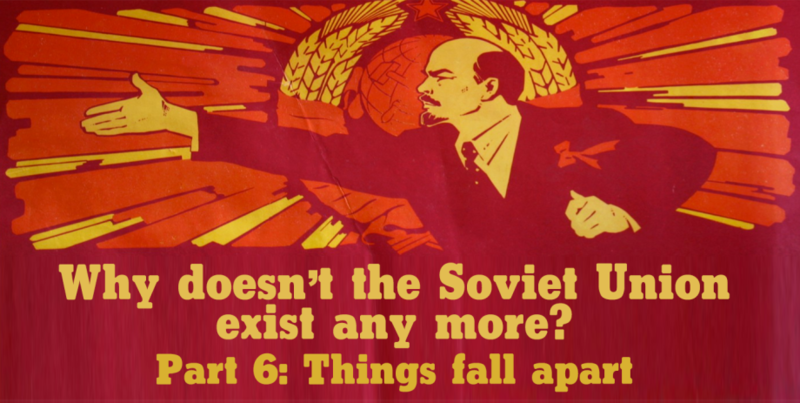 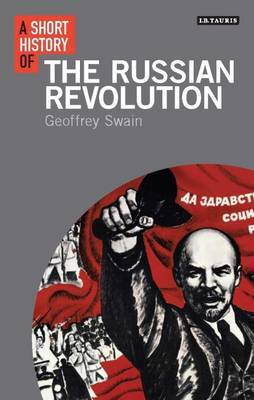 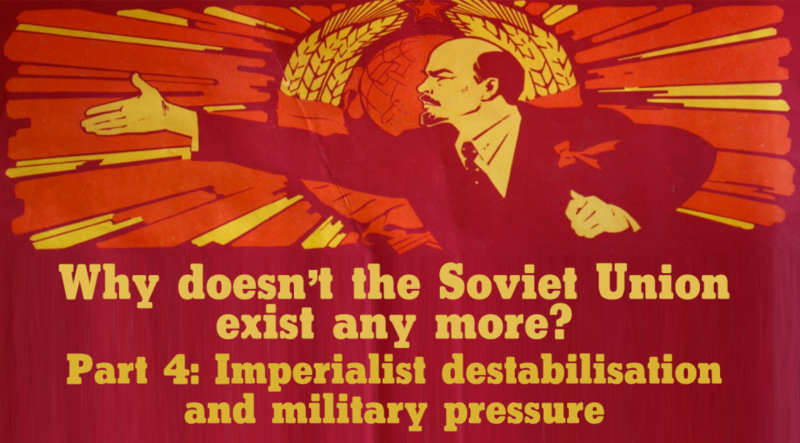 Why doesn’t the Soviet Union exist any more? Why doesn’t the Soviet Union exist any more? Part 8: Will the People’s Republic of China go the way of the USSR?